Hi everyone! Welcome to Share Joy Challenge 24! I hope you are having a fantastic Thursday! Today we have a new sketch and Clean and Simple challenge for you but before we get to that I want to announce the winner of last week's challenge! Please email Jen here to claim your prize! Today's Share Joy Challenge is a sketch and clean & simple challenge. You can use either or both to inspire your project! 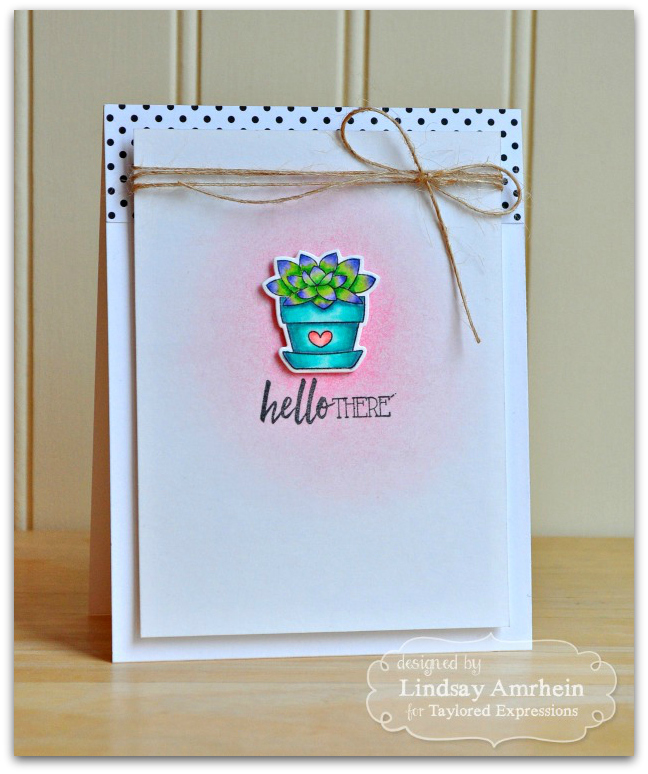 To play along with the clean & simple challenge just make something that isn't super fussy. Please be sure to leave us a note telling us who you plan on sending your project to as this challenge is really all about Sharing Joy with others! The design team has whipped up some fantastic inspiration for you! Sample by Simone Naoum using the clean and simple challenge. Add a direct link to your project using the InLinkz below by noon PST on February 17, 2015. Absolutely lovely cards by the DT! Thanks for the challenge! Fabulous Cards from the DT. Thanks for the inspirations and another fun challenge. I plan I giving my set of cards to a friend so she can give them to her friends and colleagues. My snowman "thanks a latte" card is for my parents to thank them for coming up last weekend and treating my husband, our 4 kids and me to a movie and lunch out to celebrate my 15-year-old son's birthday. We are so blessed that they come up for all the kids' birthdays. I made a card today for my cousin who has been going through a hard time. I'm hoping that she is encouraged by knowing that I love her and have her in my heart. 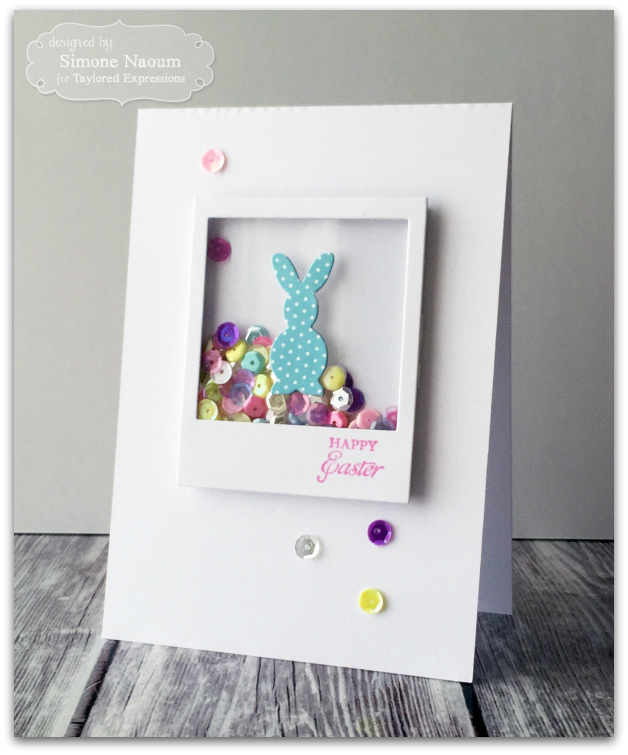 My little "Hoppy Birthday" card is for a friend's daughter who turns 11 this month! My entry is a super-simple, quick birthday card for a dog-loving, favorite co-worker! LOVED the sketch... thanks for the inspiration! My card is made for a friend who just lost her pup. My card #27 I will send to a colleague in my old office he has birthday :) hope he will be happy to get the manly card from me. A made my card for a special friend, who is very religious, and I will give it to her in her birthday in April. My card just went out today to a friend of my daughter who is in the hospital for a minor surgery. I tucked in a small gift card to cheer her up while she recovers. Lots of great inspiration here! Thanks for encouraging me to try CAS again! This will go to a friend at church. And the card will go to my aunt in Holland!